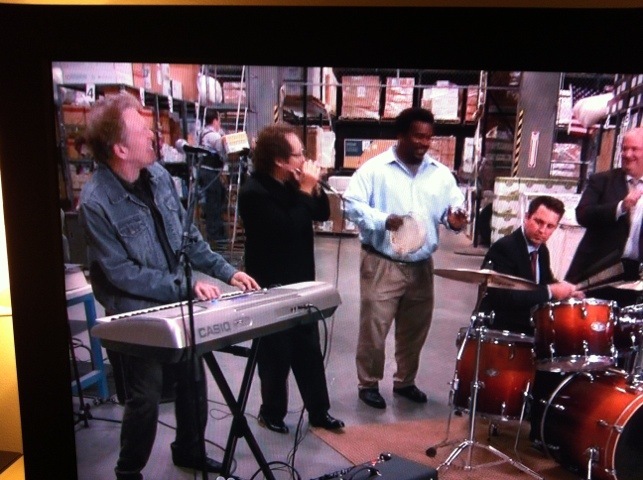 Robert California and his pals took over The Office band tonight. 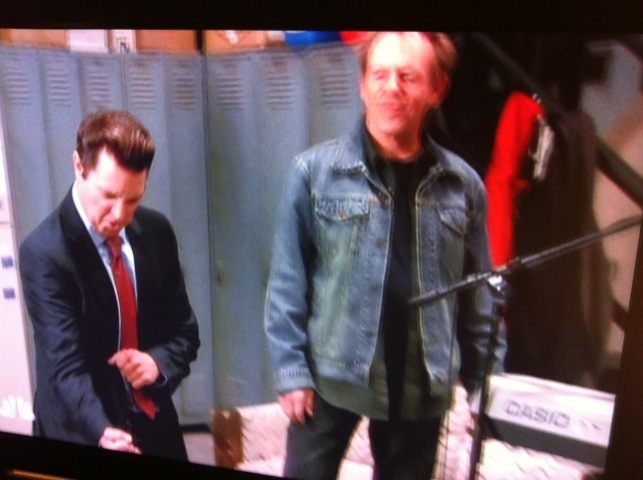 Hard for us to hate since the keyboard player rolled in in a Canadian Tuxedo. That and they kinda rocked.